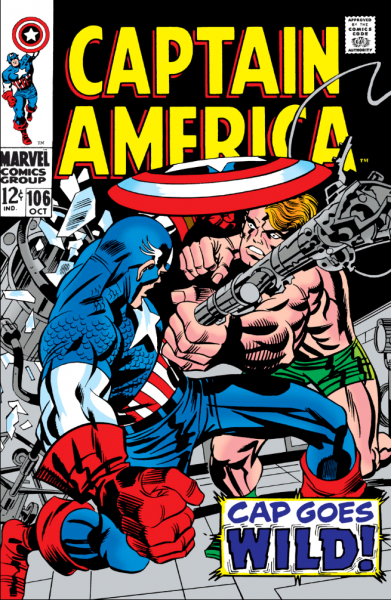 That, and to understand that Kirby has never ever received full artistic credit and monetary compensation for his work. 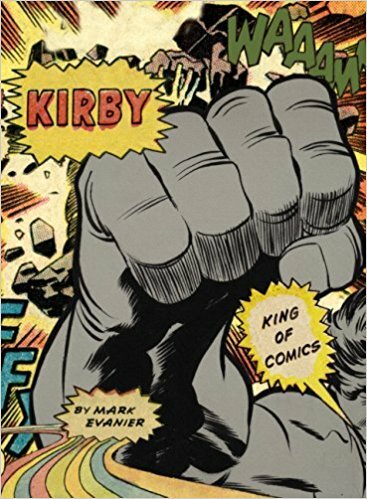 Mark Evanier’s Kirby bio The King of Comics (above) is a good way to address both issues in one handy package. 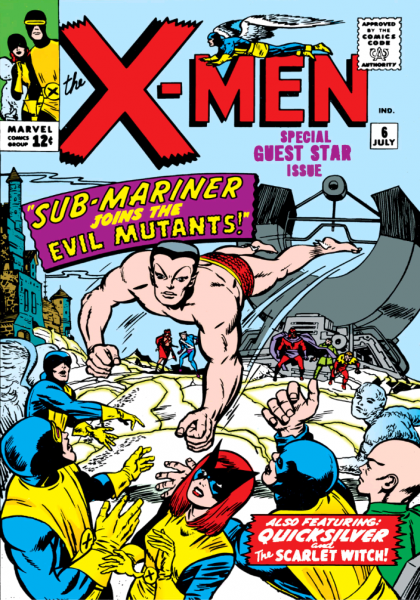 Be warned – reading this book might cause you to hate Marvel and also Stan Lee! May the truth set you free, Marvel zombie!! But if you think you have never come across Kirby’s work, you must have. 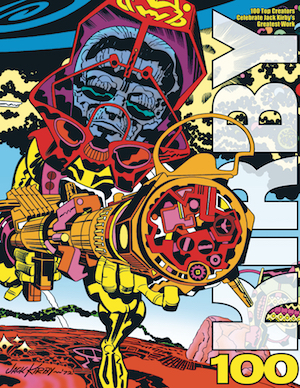 Because Kirby is at the very core of the popular Marvel Cinematic Universe – you cannot escape Kirby’s legacy on superheroes. 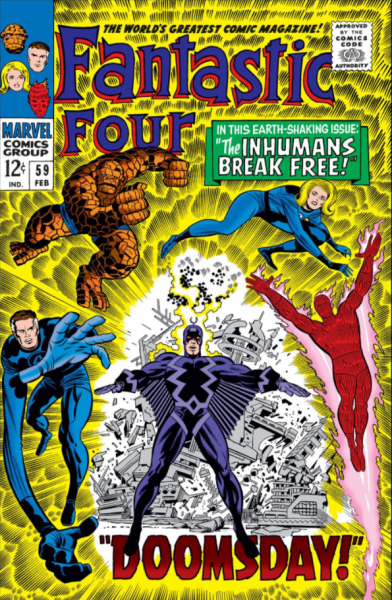 One good place to start with Kirby’s comic book work is Fantastic Four especially from around issue #45 (the introduction of The Inhumans), through the Galactus trilogy issues #48 – #50) to the debut of The Black Panther in issue #52, Kirby’s fecund creativity is in full view. Once you get the taste, you will be back for more! 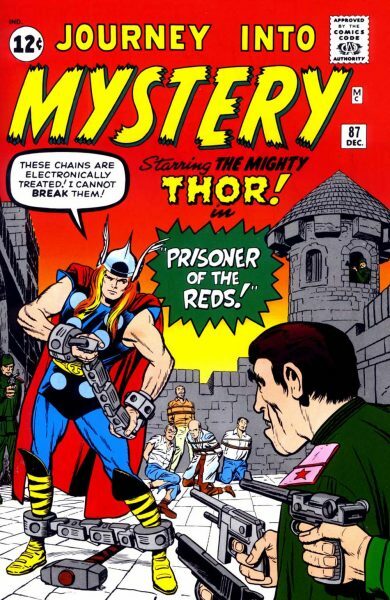 When you consider that Kirby was also responsible for Ant-Man/Giant-Man, the Hulk, Thor, Captain America (with Joe Simon) and so on, there is little doubt that Kirby was effectively the creator of the Marvel Universe. 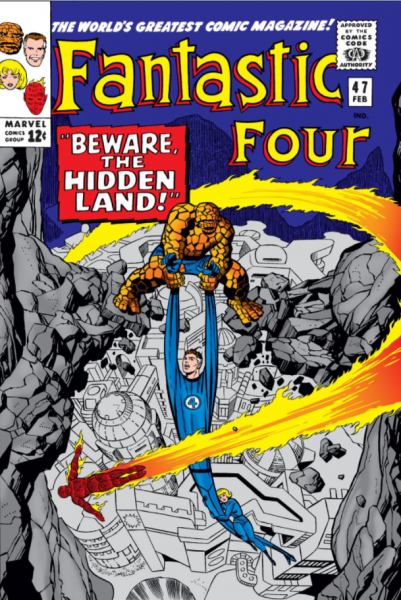 Disney/Marvel continue to mine his original concepts to considerable profit – something that Kirby himself believed would be the case fifty years ago, though nobody else shared this belief. This is really a tiny tip of a massive iceberg when it comes to Kirby so hopefully if you will be intrigued enough find out more about Kirby! 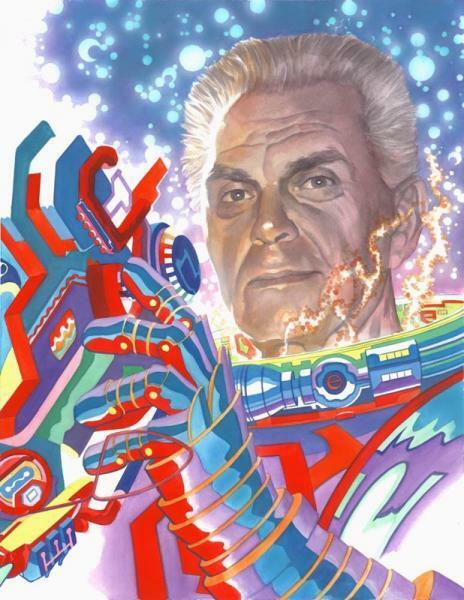 Happy 100th birthday, Jack Kirby.